This entry was posted on 15th August 2017 by Tom Richardson. I am not an enthusiast for the current “Bucket List” of places to go and things to do in your lifetime. It’s not that I’m old and grumpy (although I am) but it seems to me that it encourages people to do very similar things, in an easy way, making adventure into mere tourism. 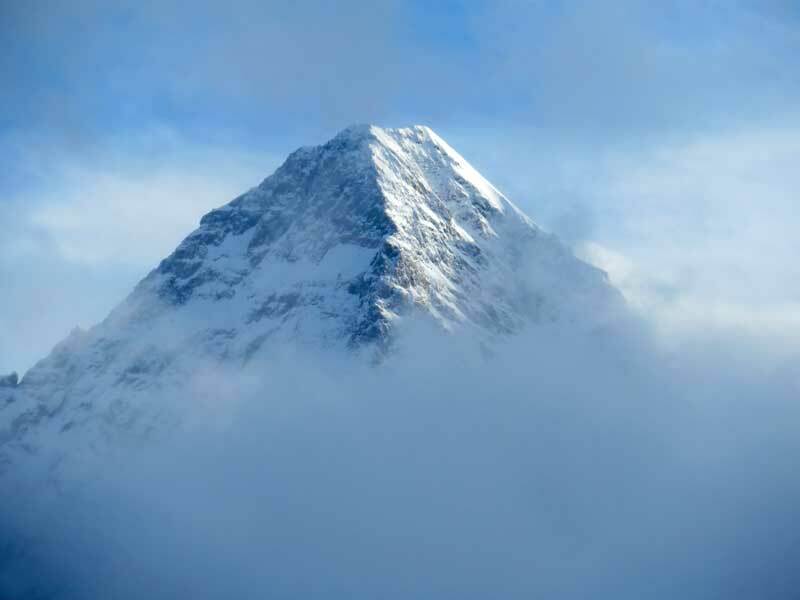 Lots of people have an ambition to see Mount Everest and visit the Base Camp for example. They can do so by joining the caravan of trekkers, all on the same trail. Staying at the same purpose built lodges and taking pretty much the same photographs to show the folks back home. It’s nice, but hardly an adventure. Sure, there is the problem of the acclimatisation, but otherwise relatively few objective dangers. In contrast to Everest, K2 Base Camp the second highest mountain on earth, indeed anywhere in the Karakoram Mountains of Northern Pakistan, is not on many bucket lists. 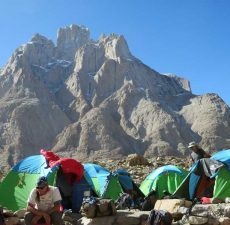 To undertake a trek in Karakoram is an adventure and without question the most dramatic mountains on earth. The minimal roads or trails, both get regularly swept away by landslides, rockfalls and glacier movements. There are no lodges in the mountains, camping is the only option. 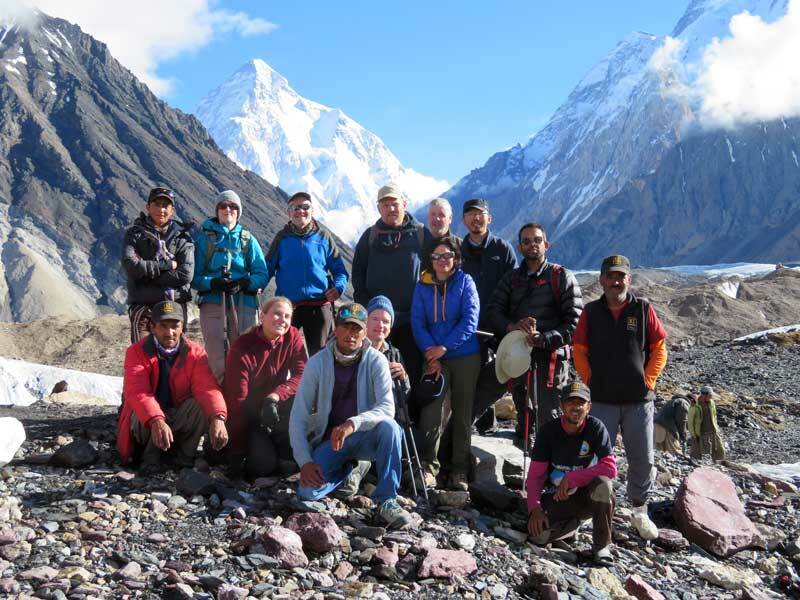 The terrain is such that even as a member of an organised and professionally lead group, participants need to have some mountain awareness and judgement. Like the Khumbu, the local Balti people are tough mountain people who are great company and have a fantastic sense of fun. Unlike the Khumbu area of Nepal, there are no fleets of commercial helicopters circling like vultures to pick you up and fly you to medical help or your 5-star hotel in Kathmandu. The Pakistani Air Force can, weather permitting evacuate people from one place. However most evacuations are done on horseback, challenging for everyone, including the horse. 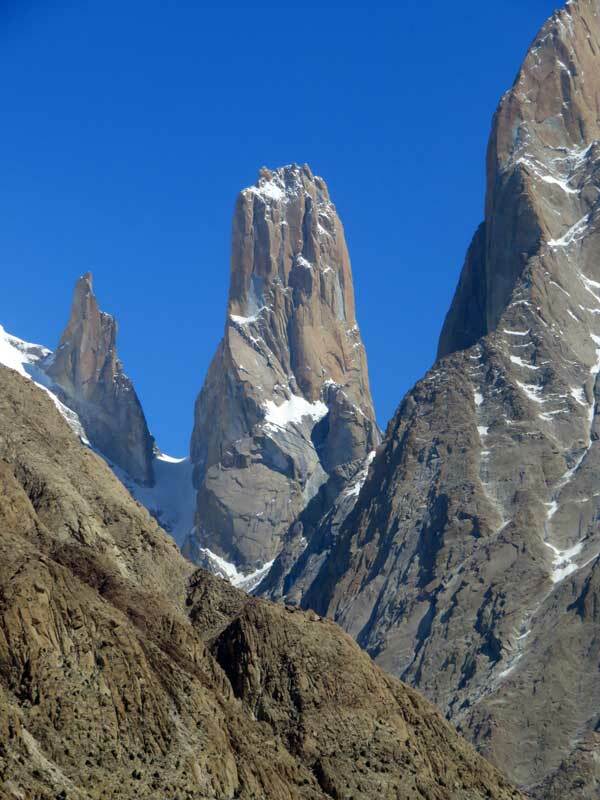 All together it is one of the most rewarding adventure trekking areas in the world. People are often put off going to Pakistan, thinking that there is a terrorism risk. I have been visiting Pakistan since 1997 and the greatest dangers are still the same. Road traffic accidents and mountain hazards. The best way to avoid these dangers is to fly from Pakistan’s capital. Islamabad onto Skardu, thus avoiding the drive up the Karakoram Highway. The large comfortable plane flies over the Karakoram Mountains, directly over the summit of Nanga Parbat. One of the highlights of the trip. The Authority has taken extra steps to improve security. Of course more terrorist attacks have happened in the UK in recent times. 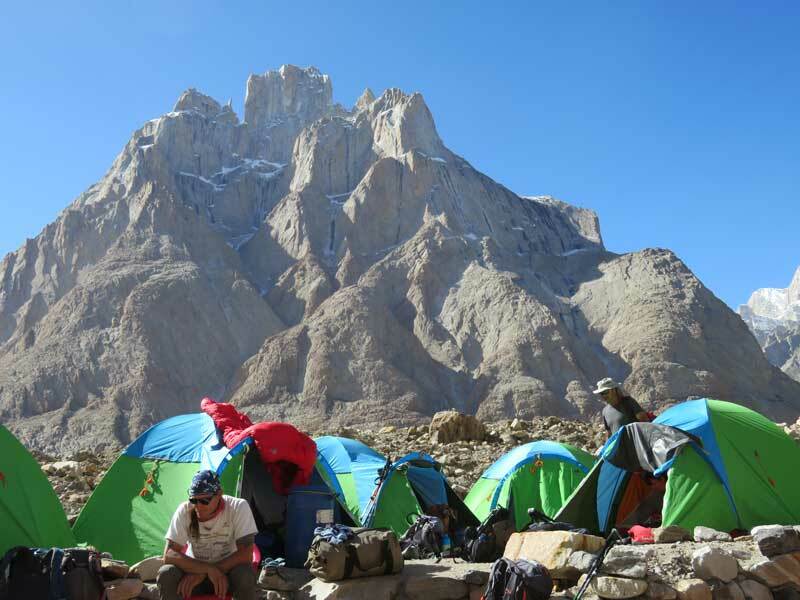 Here is a selection of images from my two trips to the Karakoram leading groups for KE Adventure Travel this summer.